Each department at GSA is tailored to meet the demanding needs of each art form. The unique nature of the School provides a variety of arts experiences in both traditional and non-traditional environments. Over 50 productions and exhibitions are presented yearly. 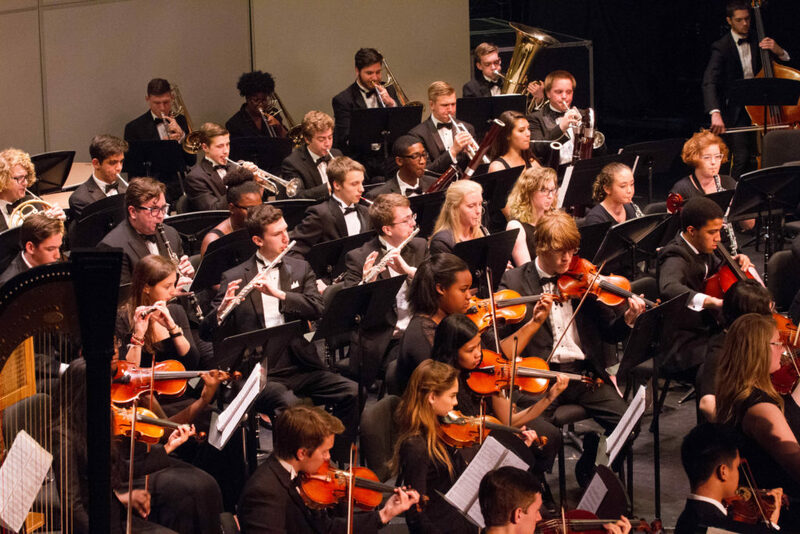 The performance and exhibition experience is conducted in a professional atmosphere where students learn the real-life workings of on-stage, backstage, and gallery life.